Arkansas English Setter Rescue View other English Setters for adoption. THELMA Thelma is a sweet young English Setter puppy girl mix, less than a year old, who is looking for her forever home and family. 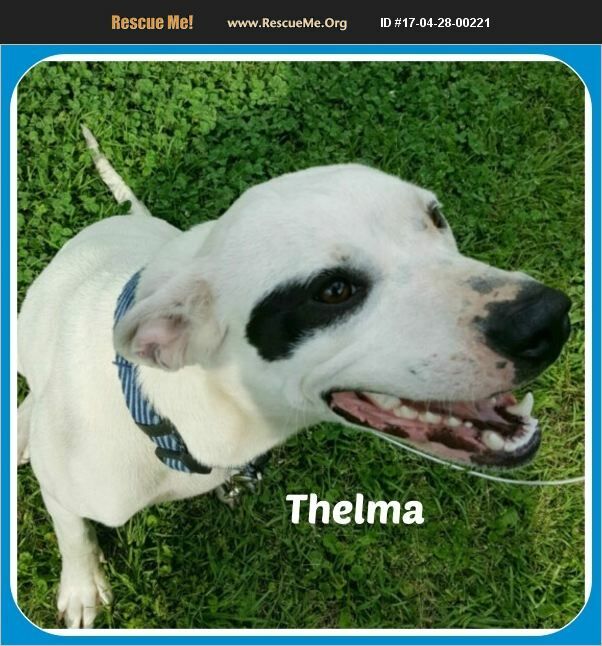 Thelma was found with one of her litter mates by a good Samaritan who saw them tied outside, without shelter, no fresh water for days and very little food. She is now temporarily staying at his home until she can find her forever home and family. Do you have room in your heart and home for this sweet girl? She is very friendly and so eager to be loved...all she dreams of is a loving home and family!